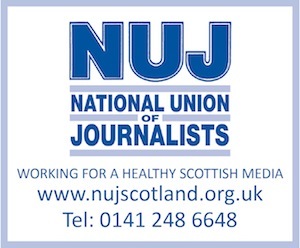 HOPES are high that Scotland’s largest conference and events centre is set to withdraw a £100-plus charge on journalists to have access to power, to run their computers. It follows charges levied by the SECC, when it hosted the votes count during the recent Glasgow North East by-election, and reported at the time by local, free monthly newspaper, Local News Glasgow, which was among those asked to pay £101.97 plus VAT for the electricity. Yesterday, MSP, Bob Doris, lodged a motion at the Scottish Parliament, amid fears that continued charging will limit the number of journalists, including freelancers, able to report the counting of votes at the SECC during the General Election.